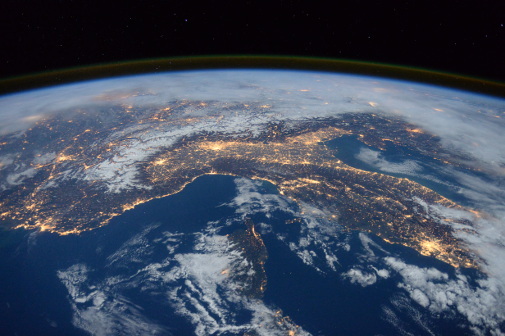 How are fiction writers addressing a warming world? 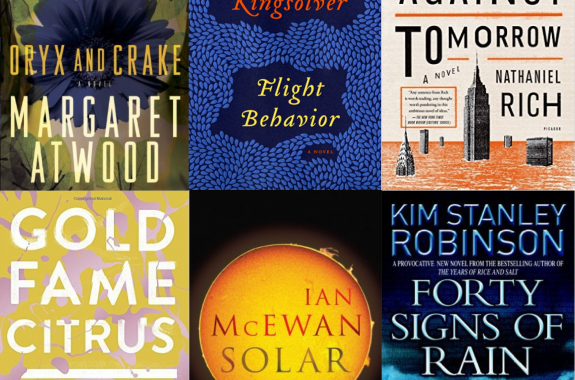 A look at the rise of “climate fiction.” Plus, “space archaeologist” Sarah Parcak on her latest ancient find. The World Health Organization cites lack of affordable insulin as one reason why diabetes patients worldwide are suffering complications and dying prematurely. 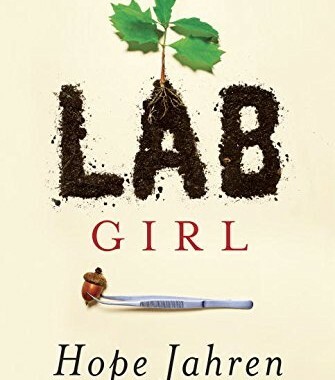 In the memoir “Lab Girl,” geobiologist Hope Jahren unlocks the secrets of plants and the personal discoveries behind the pursuit of science. Changing attitudes through canvassing and the Angolan “Wikipedia Zero” project. 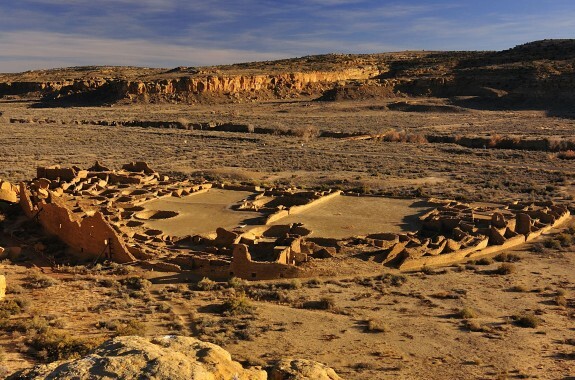 How did climate change affect the boom-and-bust cycles of of ancient Southwest civilizations in the United States? Undiscovered tombs and pyramids can be found right on your iPad—if you know what to look for.